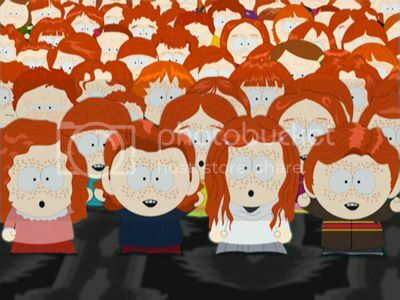 Somehow, I think this is not the image that the Ginger People were going for. 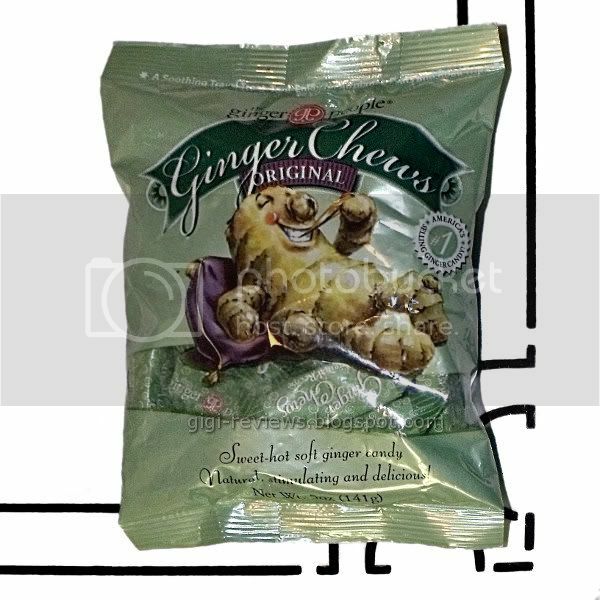 In any event, I love chewy ginger candy and could not resist picking up the bag I found at Trader Joe's. 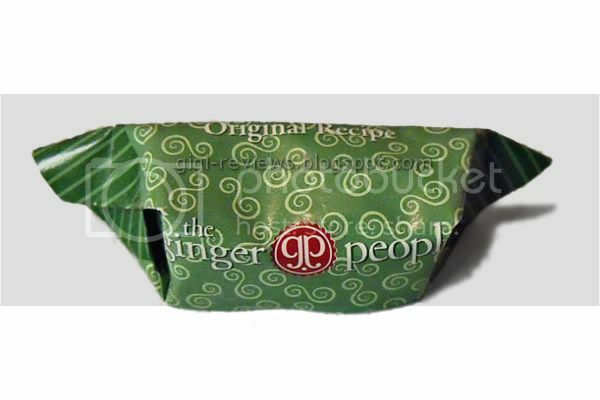 Each chew is an individually wrapped little log of ginger happiness. The logs are dusted in sugar. I know they are called "chews," but I like to let them melt in my mouth. 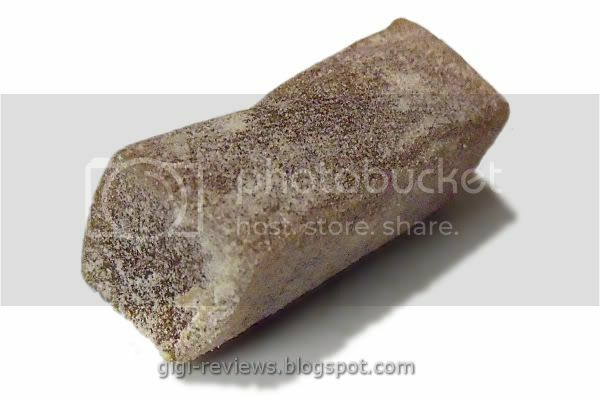 The chews start off sweet from the dusting of sugar, but as that melts away they slowly grow warmer. The heat never gets overwhelming. (I would rate it a 5 out of 10 on a heat scale -- if you are sensitive to heat. More like a 3 if you like the burn.) It's like pure ginger happiness. It's clean and refreshing. In terms of taste because it is simply ginger that is ginger flavored there is not a lot of detail to go into. It's just one of those times when less is more. 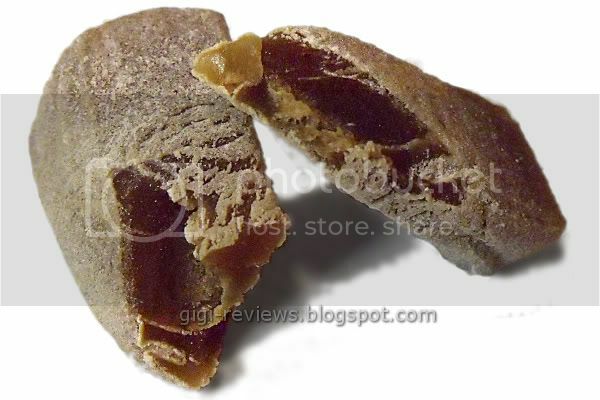 Should you prefer to chew the candy rather than letting it melt, it has a thick, slightly sticky chew. The texture falls smack-dab between a stick of chewing gum (that dissolves, of course) and a Tootsie Roll. I loved these chews. They're sweet, there's heat, they leave the mouth feeling clean, and if your mouth was dry to start with it will help rehydrate your mouth. (That's a diplomatic way of saying it will help you make spit.) Just really outstanding overall. These are now officially a staple for me.